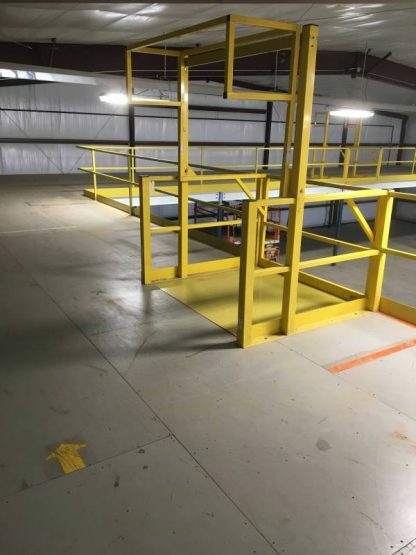 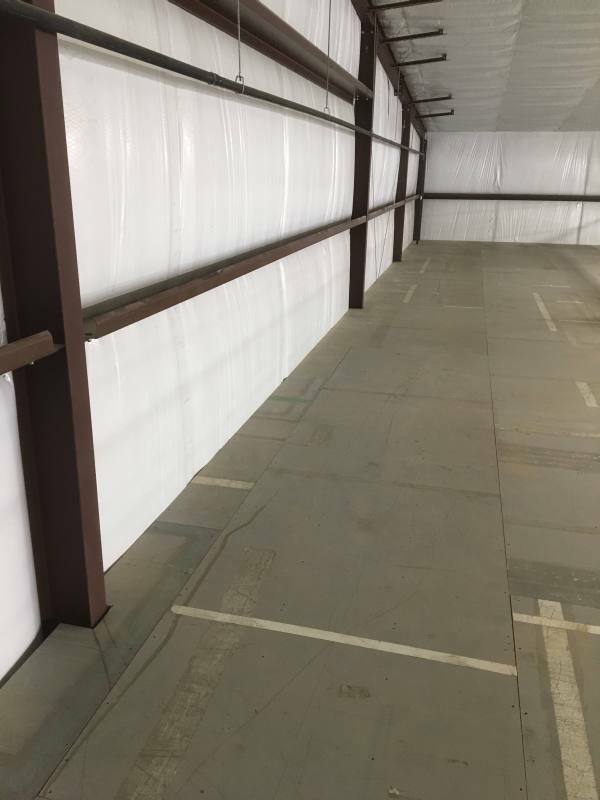 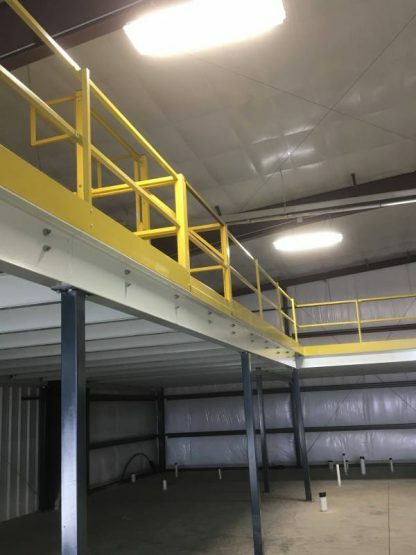 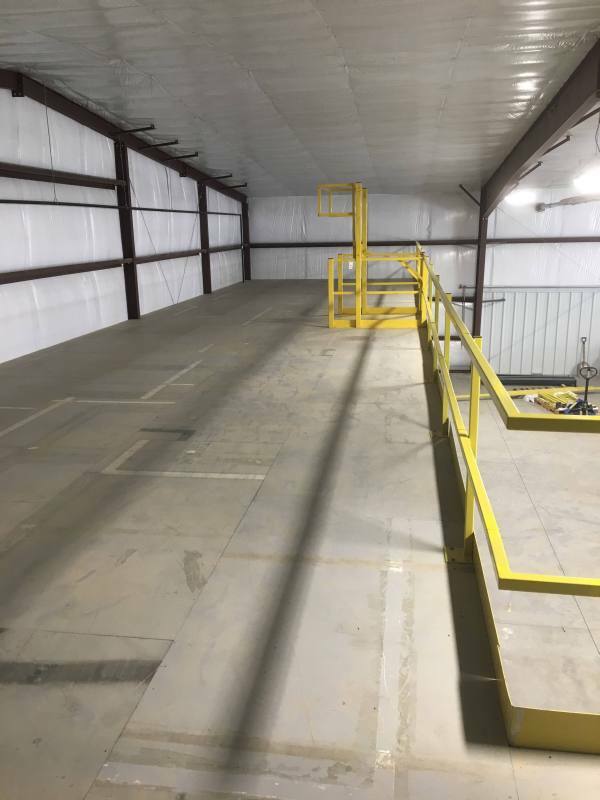 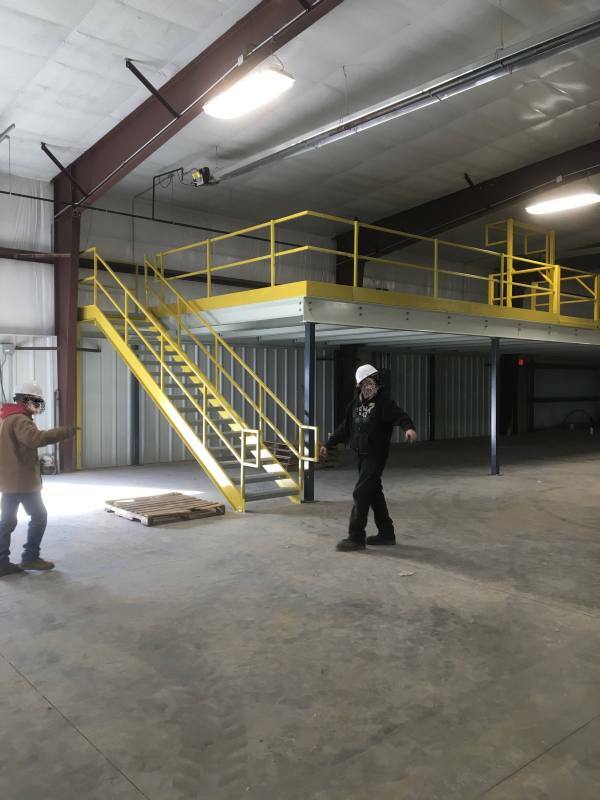 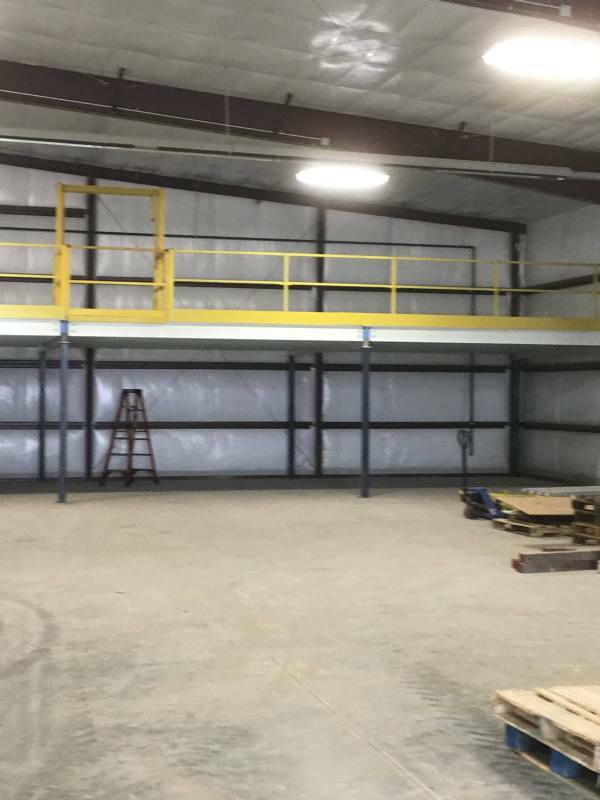 We installed this awesome L-Shaped Mezzanine for a customer in Lawler, IA. 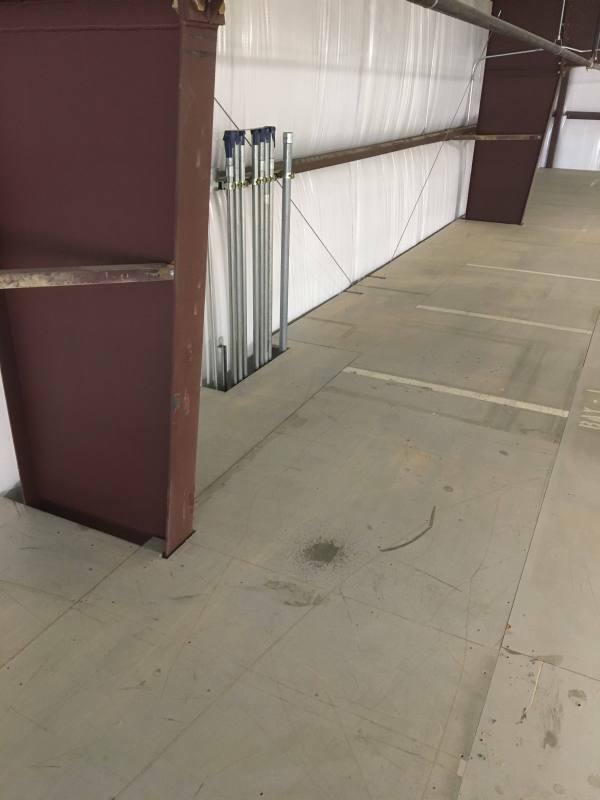 It was 18’x70′ the one direction and 18’x60′ the other direction. 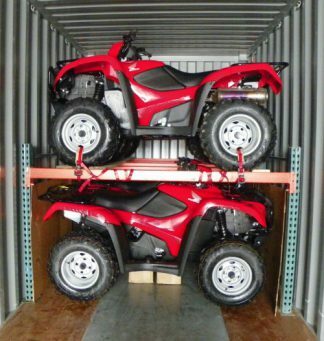 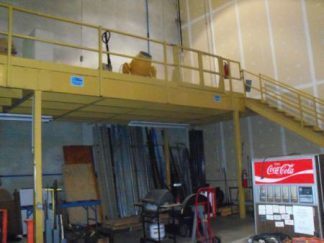 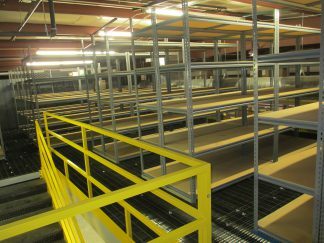 Please give Ron a call at 319-465-4061 if you are in the market for one of our reconditioned mezzanines!